PLDT Announced That General Santos City Is Now A Fibr City! Home / news / pldt / services / PLDT Announced That General Santos City Is Now A Fibr City! A first in Mindanao! PLDT, the leading telecoms and digital services provider in the country has announced that General Santos City is now a Fibr City. PLDT has laid down fiber-to-the-home (FTTH) facilities in order to provide customers with fiber-fast internet experience in the region. In partnership with the local government of GenSan, PLDT was able to roll out FTTH facilities properly for the growing data connectivity needs of the whole SOCCSKSARGEN (South Cotabato, Cotabato, Sultan Kudarat and Sarangani) region. “GenSan’s robust export industry and burgeoning medium to large enterprises, as well as its growing and diverse population, fits the profile of a Fibr City,” PLDT Home Fibr will provide GenSan’s residents with the platform, the power and the connection they need to take advantage of the vast opportunities in these rapidly evolving digital times. This roll-out is part of our ongoing expansion plans with the end goal of giving Filipinos all over the country access to the strongest connections at home,” said PLDT FVP and Head of Home Business Oscar Enrico A. Reyes Jr.
Having said that, residents of the city can now experience upload and download speeds of up to 1 Gbps. PLDT subscribers may also enjoy seamless streaming and gaming from PLDT Home partners and providers such as iflix, Netflix, Fox+, and iWant TV, and etc. for as low as PHP 1,899 per month. 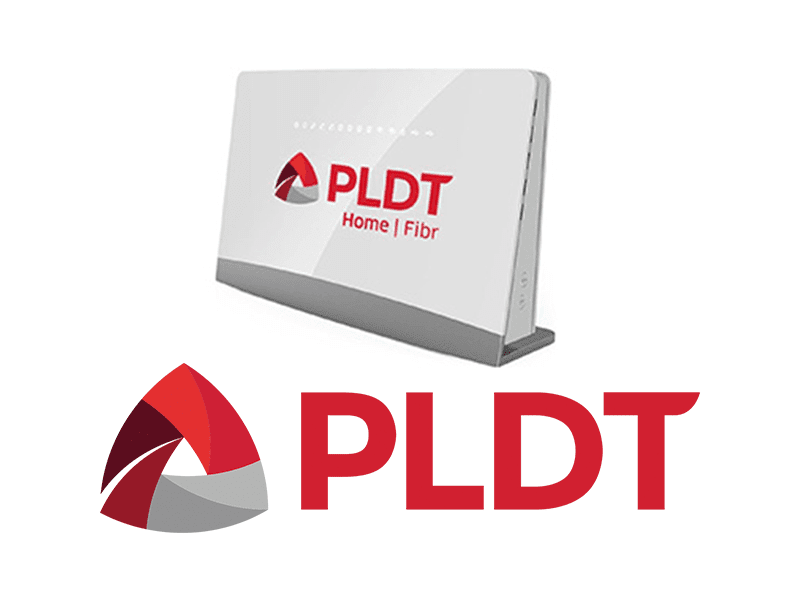 According to GenSan City Mayor Ronnel Rivera: “We are excited and proud to be among the first Fibr cities of PLDT. We are looking forward to this continued partnership that will bring world-class internet service to homes and businesses in our city. PLDT envisions to increase the number of Smart Homes and Fibr Cities nationwide which will result in the Philippines being a Smart Nation,” said PLDT Chairman and CEO Manuel V. Pangilinan. Note 1: With a footprint of around 2.8 million homes passed as of end-2016, PLDT is further expanding the reach of its FTTH network to about 4.4 million homes passed by the end of the year, making available the ultra-fast internet connection to more Filipino families in various parts of the country. Note 2: PLDT has also started deploying the hybrid fiber technologies such as Huawei Technologies’ G.fast which can boost data speeds up to 600-700 Mbps over existing copper lines. Note 3: As a quick recap, the PLDT group has invested over PHP 300 billion over the last 110 years to build its integrated fixed and wireless network, which includes the country’s most extensive fiber transmission and distribution infrastructure which now has 150,000 kilometers of fiber optic cables that support the growing data traffic of its fixed line and mobile networks. This is in-line with the company's vision of providing all of its subscribers with "smart homes" by the end of 2018.